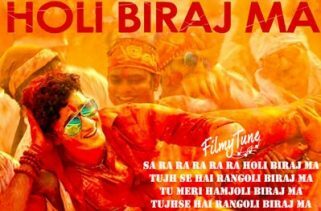 Tu Jo Mila Raabta song is from the T-Series Mixtape album. 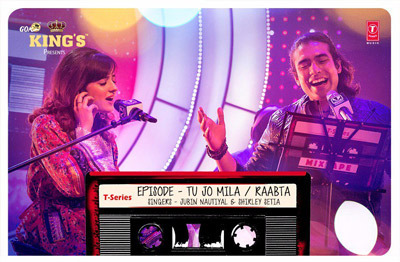 It’s featuring Jubin Nautiyal and Shirley Setia. The Director of this album is Ahmed Khan. The most talented singer names are Jubin Nautiyal and Shirley Setia. Kausar Munir has originally written lyrics for Tu Jo Mila song. Irshad Kamil and Amitabh Bhattacharya have originally written the lyrics for Raabta Song. 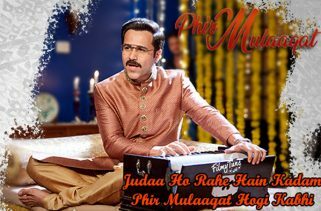 Abhijit Vaghani is a music composer of this Tu Jo Mila + Raabta song mixtape. Watch jubin nautiyal new video songs on filmytune.